Providing ongoing maintenance, and routine monitoring of groundwater, surface water, wastewater and landfill gas to satisfy post-closure requirements, King County maintains custodial responsibilities for nine closed landfills (under WAC 173-304 and 173-351). At four of the closed landfills (Cedar Falls, Vashon Island, Enumclaw, and Duvall), Aspect provides hydrogeologic and engineering services to support the County in meeting reporting and compliance requirements of the Seattle-King County Department of Public Health, Ecology, and Puget Sound Clean Air Agency. 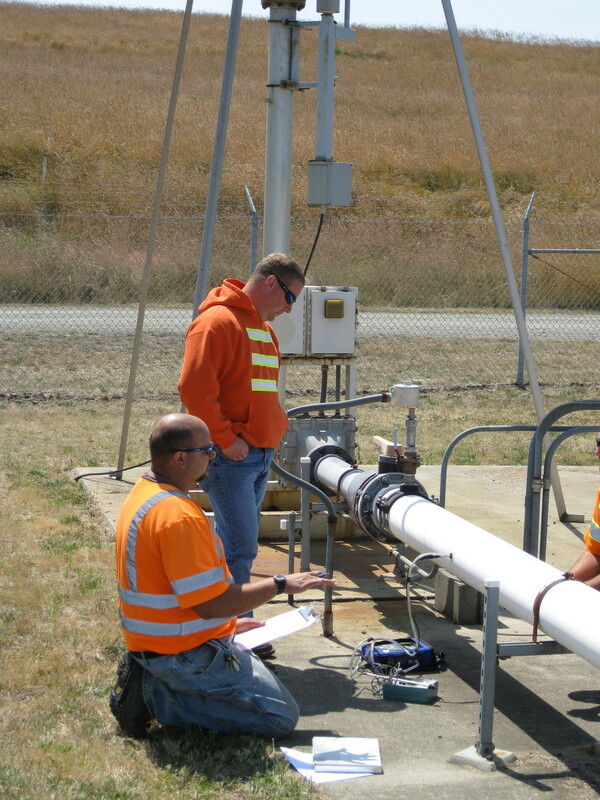 We have helped develop landfill gas and groundwater monitoring networks; provided hydrogeologic characterization and site conceptual model development, monitoring, and aquifer testing; and contributed to engineering controls development. Our hydrogeologic characterization has supported groundwater, gas, and surface water migration assessments; environmental assessments of groundwater, leachate and gas systems; and pre-design level assessments of environmental control systems. 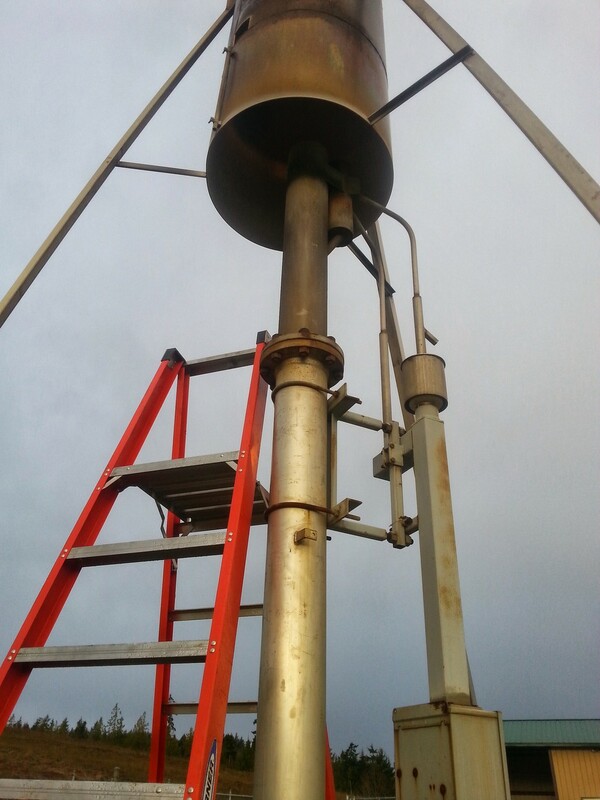 Engineering controls have included landfill gas system collection and treatment upgrades, design and monitoring of an evapotranspiration (Poplar) cover, and leachate collection improvements. To help Jefferson County streamline post-closure monitoring and reporting required by Jefferson County Public Health and Ecology (under WAC 173-304), Aspect developed a database to manage over 20 years of data to support statistical analyses on the groundwater quality data. The groundwater monitoring program includes groundwater sampling, water-level measurements, groundwater-flow direction and velocity, in addition to statistical data analysis. Our statistical analyses includes: Time Series Plots, Sen’s Slope Estimator Plots and Mann-Kendall Tests, Box and Whisker Plots, and Mann-Whitney and Kruskal-Wallis Tests. The statistical methods efficiently evaluate if groundwater resources could be impacted by potential releases from the landfill. Located on a steep bluff above the Strait of Juan de Fuca, Port Angeles’s 3-cell landfill was closed under three regulatory statutes (WAC 173-301, 173-304, and 173-351). Aspect provides ongoing compliance and reporting to support all post-closure requirements. Analyzing geochemical data, we assess the groundwater and leachate monitoring program. 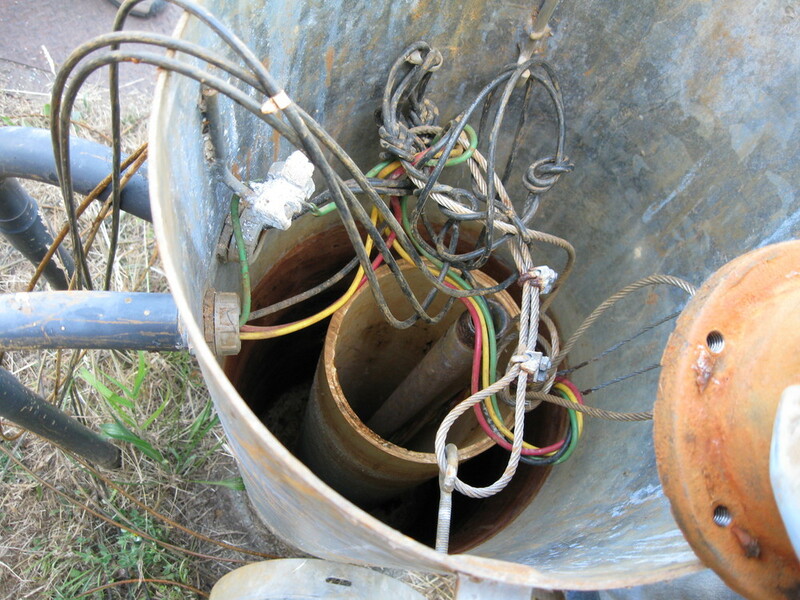 We have addressed gas flare operations and maintenance, recommending strategies such as flow balancing and infrastructure improvements, and assisting with gas collection during relocation of a solid waste cell. We have also evaluated greenhouse gas emissions following EPA protocols. To protect human health and the environment, and to limit long-term financial liabilities, Aspect provides technical and litigation support to a select group of Potentially Liable Parties (PLPs) at the Pasco Landfill Site. The Site is on the National Priorities List and is regulated by Ecology under MTCA. Our technical support includes optimizing a 24-well, landfill-gas collection system to prevent potential groundwater impacts, and maintaining flare operations to destroy hundreds of pounds of VOCs per day. Our litigation support includes forensic assessments in anticipation of cost recovery actions by other PLPs, and negotiation with Ecology to develop an effective Cleanup Action Plan.